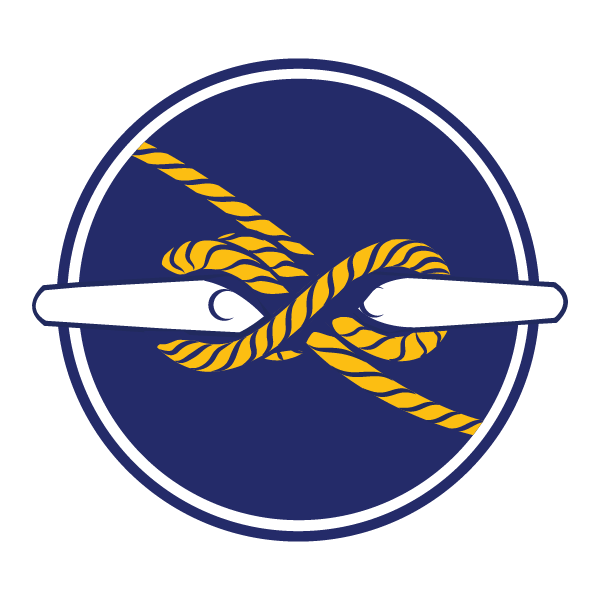 Marine Exchange of Alaska – Serving the Alaska Maritime Community. Providing information, communications and services to promote safe, secure, efficient and environmentally responsible maritime operations. 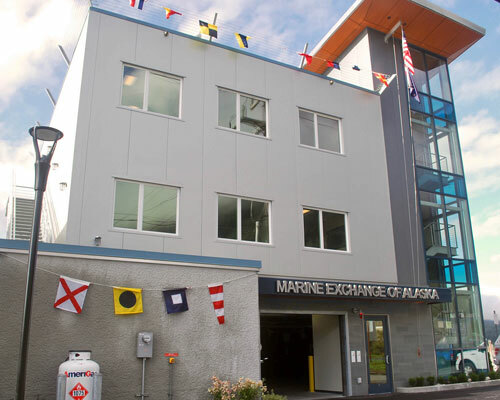 In 2000, the MARINE EXCHANGE OF ALASKA (MXAK) - a non-profit organization - was established with the mission (above) to bring the Alaska maritime community together. Daily, MXAK's extensive expertise is used to assist the maritime community in complying with state and federal safety, security and environmental regulations, enhancing maritime safety and environmental protection, aiding in the response to emergencies, and saving the lives of mariners. Automatic Identification System (AIS) vessel tracking - 130+ terrestrial sites and satellite – viewable via PACTRACS. 40+, strategically placed, realtime weather sensors. A 24x7 Operations Center, which uses the above sensors, to manage 1.5+ million square miles! MXAK focuses all efforts and resources on providing three core services to the maritime community. Maritime Domain Awareness (MDA)Vessel Tracking. Weather & Currents. Navigation Charts. Maritime Domain Management (MDM)Regulatory Compliance. Alaska Network's APC. Maritime Regulations. Maritime AdvocacyAlaska Clean Harbors. Maritime Careers. Sea Stories & Photos.